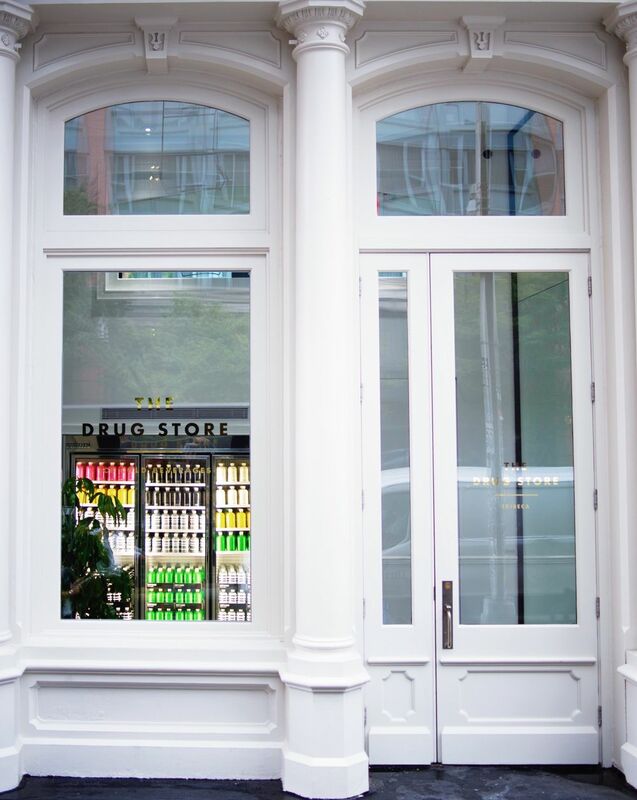 The line between digitally native and operating brick and mortar locations continues to blur as more brands are coming to the realization of the importance of physical retail through differing brand success stories. 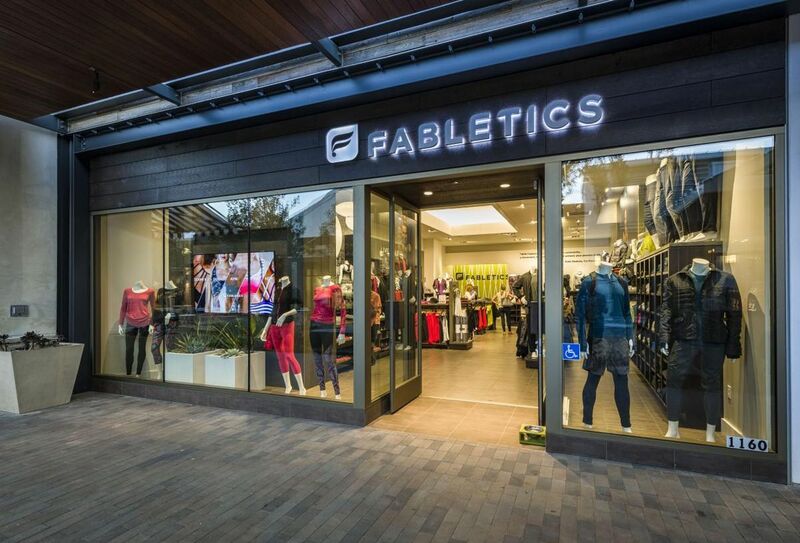 Brands like Framebridge, Casper, Glamsquad, and Fabletics are to name a few companies who have moved from primarily investing in social media and visual marketing to the in-store retail space as well to promote their product and business. We hear from what founders and CEOs at digital born and focused businesses predict their business models to shift into the retail space at Shoptalk. Shoptalk, the world’s largest retail and ecommerce conference with more than 8,000 attendees, including over 750 CEOs, is where the retail ecosystem comes together to create the future of retail based on the latest trends, technologies and business models, including changes in consumer expectations. At a conference that heavily features executives that reside in the digitally native platform, an outstanding number of speakers focused their time speaking about physical retail. While it’s true that many of those digitally native brands plan to open brick-and-mortar retailers, the direct-to-consumer movement is often associated with Instagram brand and companies that have reached their success primarily through online marketing and social media platforms. Although these brands were born online, what we are seeing is that many online companies are finding that in order to retain their success they must move from solely an online platform to a physical space for shoppers as well. Brand success heavily relies on the relationship they have with customers. Though society continues to move digital the in person relationship has no indication of dying. As social media marketing continues to take off and give birth to new brands everyday, this is only saturating that market. At Shoptalk, Zak Mormandin, the founder and CEO of Iris Nova, the parent company of Dirty lemon and the Drug Store spoke on his outlook of this digital age for brands. He admitted that his company used to spend between $20,000 and $30,000 a day on Facebook and Instagram because of their success with customer acquisition on those platforms. 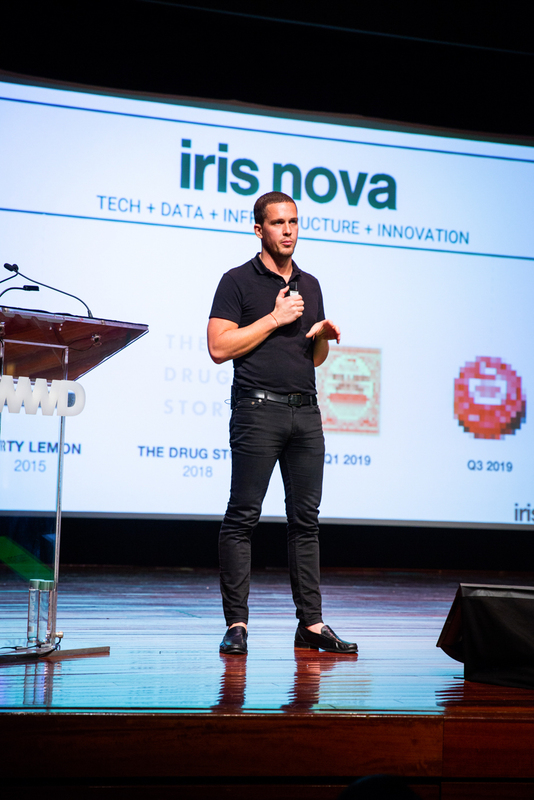 But as costs rose and competing ads increased, Iris Nova’s interest in advertising on social media dropped as the landscape is now so crowded that social media advertising can only get brands so far. “Consumers have become so desensitized to advertising in the digital space,” he said during a panel. “We’re inundated by ads, whether it’s influencers promoting products, the actual ads that are served to you on Facebook or Instagram. Your attention is pulled in so many different directions and I think consumers don’t want to be advertised to anymore.” Normandin acknowledges that social media allowed so many brands to find their start and launch into success where without it they may not have been able to. However, his concern lies in the idea that digitally native brands will not continue to thrive if they fail to look outside the box of online and social media marketing to stay ahead of the competition, especially as social media advertising costs only continue to sky rocket. Framebridge, a direct-to-consumer framing company on March 19th opened their first brick-and-mortar store in Washington D.C. 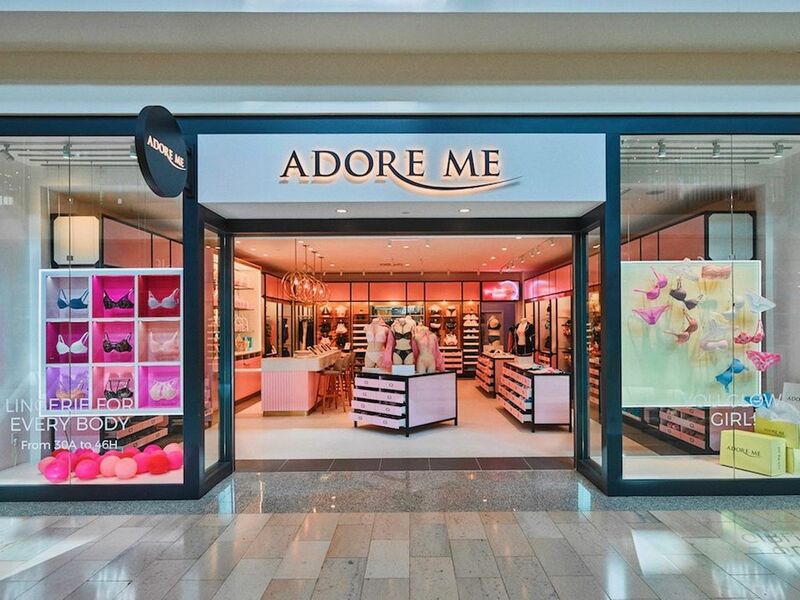 The 3,400 square foot retail space is staffed with “design experts” who are available to their customers for one-on-one design consultations made by appointment to discuss their brand’s products and what is the best size and style for their customer’s needs. 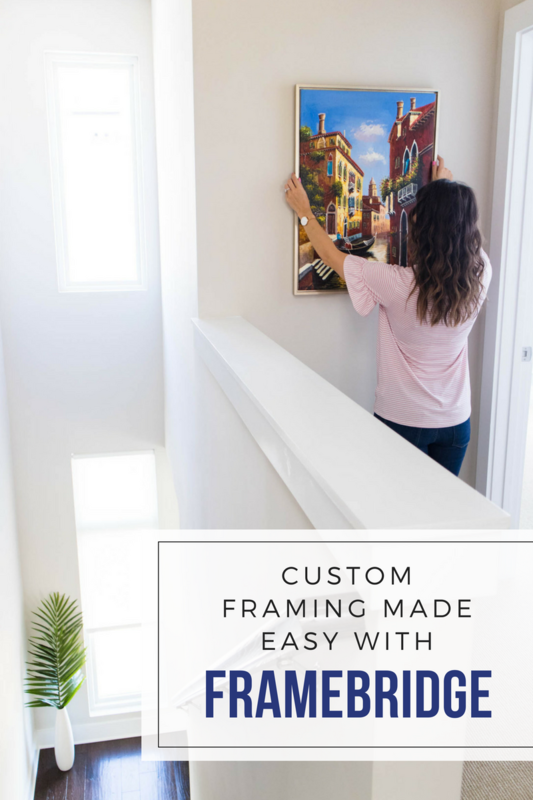 While Framebridge has always been an online brand where customer’s can choose from varying frame sizes, styles, and finishes; not until now are customers able to physically see their purchases in person before they make their decision. 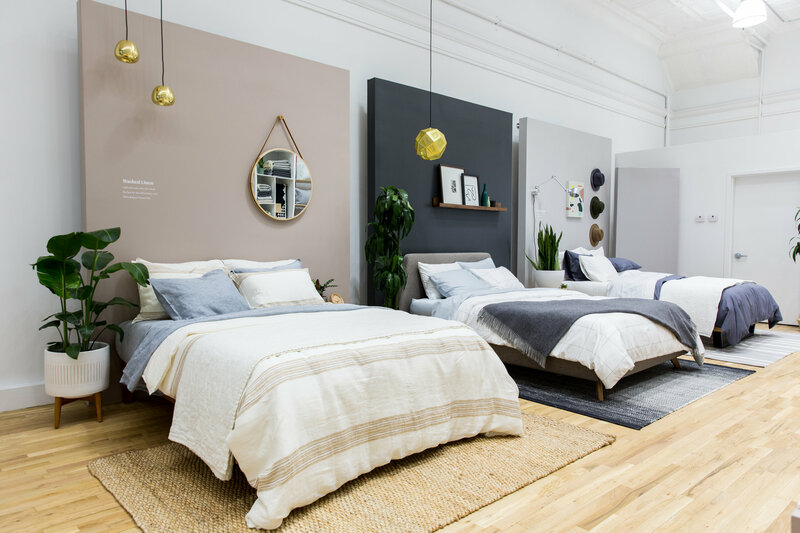 Brooklinen, a direct-to-consumer linen brand, opened a holiday pop-up shop in New York’s SoHo neighborhood along with Wayfair which opened pop-ups in Massachusetts and New Jersey last year. Before Framebridge committed to a permanent location, they opened a pop-up shop location in Washington D.C. where they saw incredible success, leading to the companies decision to create a permanent retail space. Wayfair announced on March 26th the launch of it’s first full service permanent retail location set to open in early fall of this year in Massachusetts. 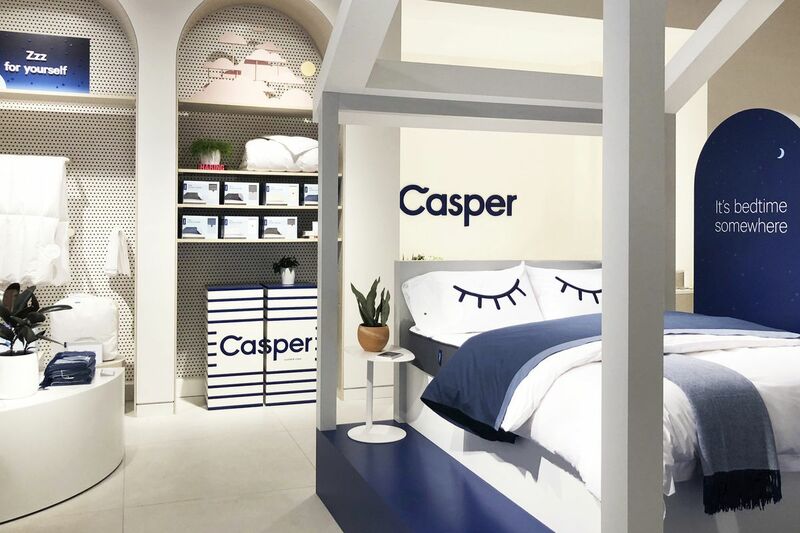 The company says shopping in the store will be a “seamless, connected experience,” and shoppers will be able to buy directly in-store or have items purchased and then shipped to their home. Customer service and home design experts will also be available for complimentary design consultants. Customer experiences that will occur in store will allow for customer relationships to evolve in a way that you simply can’t harness online. The holiday pop-up stores helped boost the company to record fourth quarter growth. Wayfair direct retail net revenue rose 41% to $1.99 billion. That kicked up its full-year 2018 net revenue by 44.7% to $6.7 billion. The beauty sector is an industry that has widely attributed success and importance put on having product sold within the retail space. 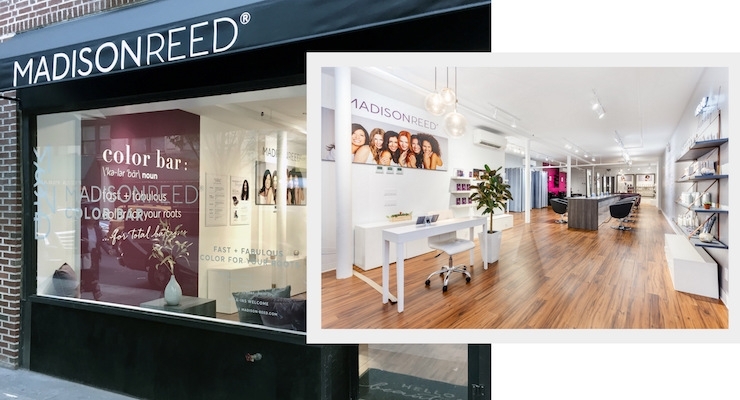 Glamsquad, a company that primarily relies on personalized services in customer’s homes, hotels or other chosen location, has begun to utilize a platform that allows for their product to be more accessible to a wider range of clientele. 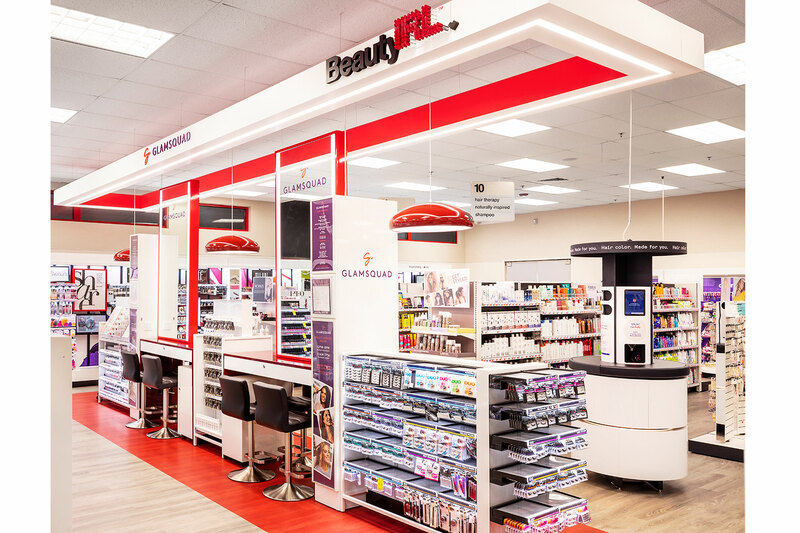 Glamsquad partnered with CVS in August on a new beauty concept for the drugstore retailer that includes express versions of Glamsquad’s usual services. 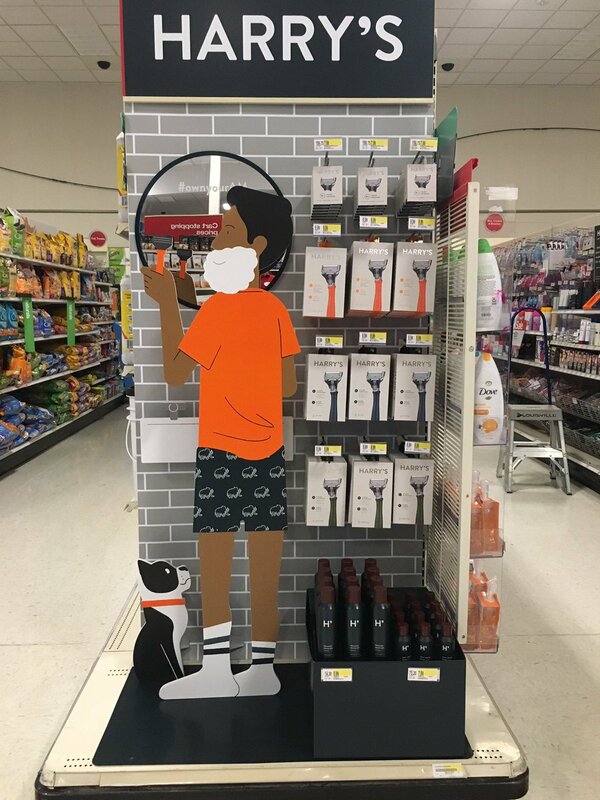 While it’s outside the brand’s regular experience that is more specialized, partnering for a retail powerhouse like CVS allows the company to be more accessible to a larger clientele by selling in the physical retail space. 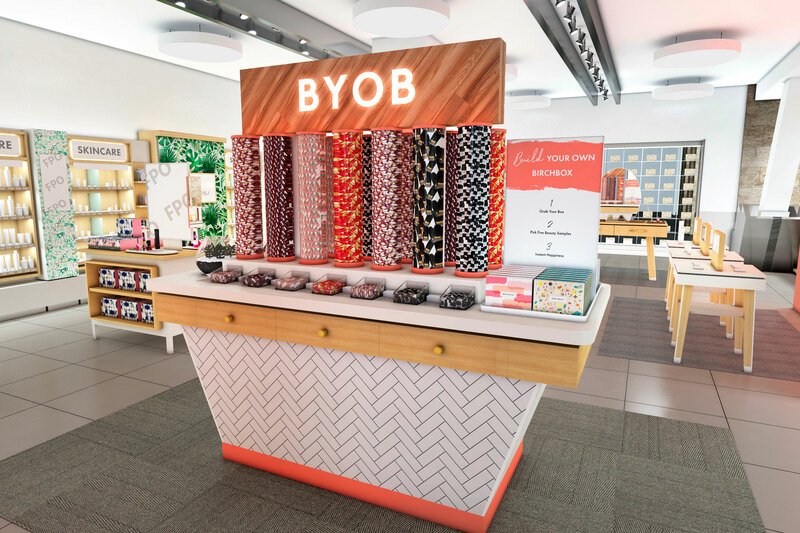 Companies like Birch Box have taken the step towards introducing their traditionally online order product to large retail stores as well. 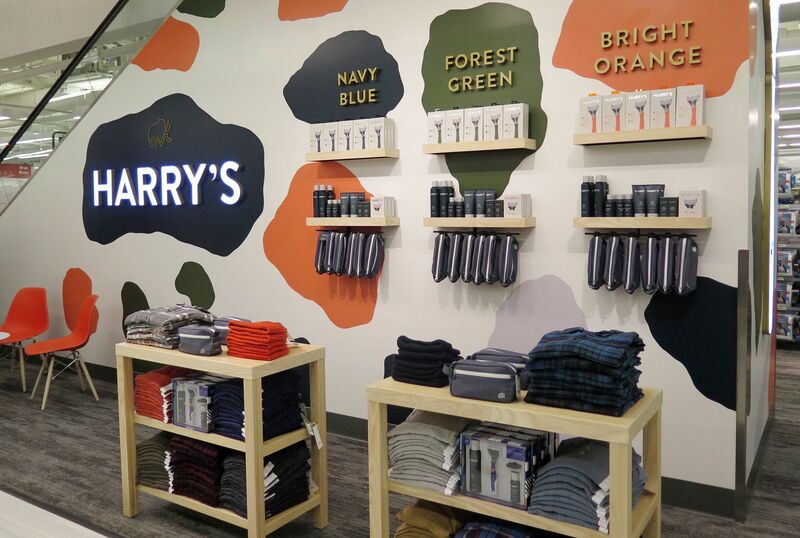 As large digitally native brands are making the move to incorporate physical retail spaces to their business plans, we look at how companies of all sizes are seeing the benefits of having a physical footprint, even if it’s temporary. Even businesses that previously swore they’d never go physical, like Everlane, have taken the plunge. Over the next five years digitally native brands are set to open 850 stores, according to a report from commercial real estate firm JLL. 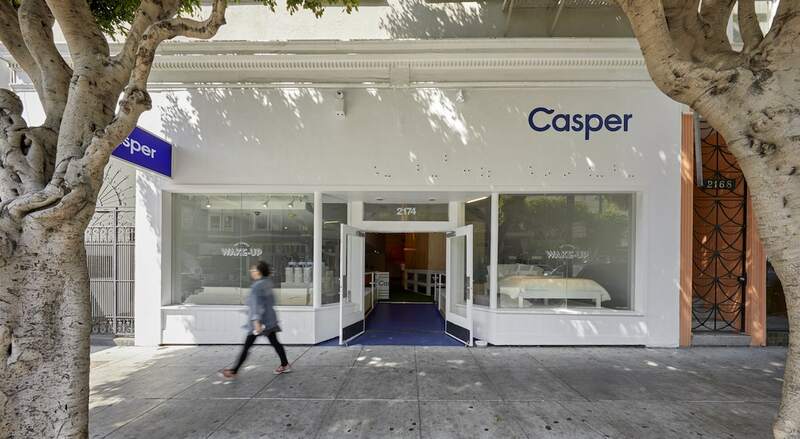 Warby Parker now operates over 75 stores, Casper in August announced plans to open 200 stores across North America and lingerie brand AdoreMe aims to open 200 to 300 stores over the next five years.